For the last few weeks, I’ve been pre-occupied preparing for this year’s NZ Book Festival, (it’s tomorrow 17th BTW at Mt Eden War Memorial Hall, Auckland from 10am – lots of free goodies going) and now I’m behind in a so many chores I’m not sure where I’ll start on Monday morning – except to say that I’m now 30,000 words into my latest WIP and itching to get on with it. The young Katie and her aged Granny are developing nicely and Jason is proving to be an interesting complication. 1) I’m a pantster, without doubt. I have my characters, a few turning points and a ‘kind of’ ending in my head before I start but most of the time I only know what is going to happen when I get there. 2) It takes me the best part of twelve months to produce a new book. Three months of writing that dreadful first draft, the rest is taken up with the editing, re-editing, and the re-editing needed after my editor has had a go at it, dithering over the cover design (which I hope I’ve partly solved by rebranding earlier this year) and the delays getting it printed and shipping. I let the process follow its own path and won’t be hurried. 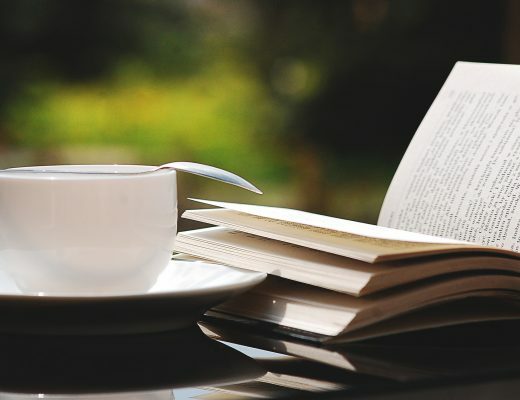 3) I start the morning with a cup of tea in bed and re-read what I wrote the day before, fiddle with more words to make it flow better and do some research. 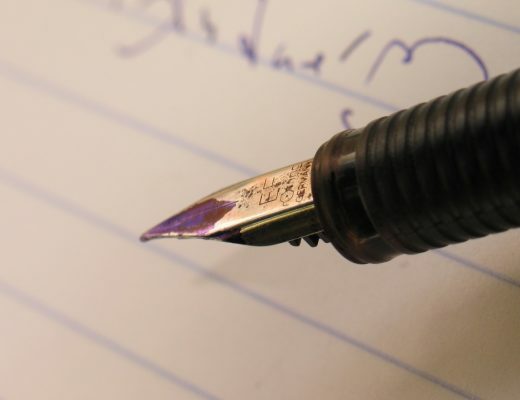 Then I spend as much time as I have available writing the next bit. Sometimes that might be several hours, sometimes less than an hour depending on interruptions and other demands. 4) When I get stuck I go for a walk around my local park muttering to myself (and probably scaring off the neighbours) until the scene takes shape. Every day is different depending on what I have on. 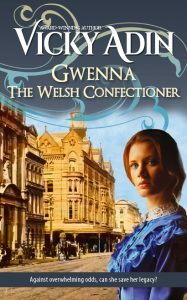 I was so pleased to receive this review of Gwenna The Welsh Confectioner in my inbox the other day that I just have to share it. Absolutely superb! 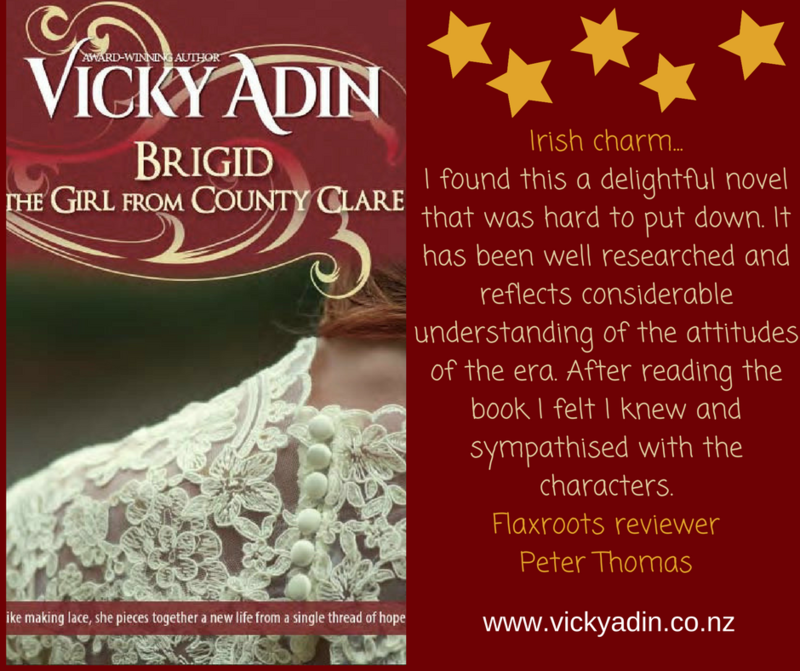 Somewhere Vicky Adin’s writing has been compared to Catherine Cookson. I would go further. I found the story of Gwenna absorbing, great in detail, and with far more depth than the aforementioned famed writer of historical fiction – and yes, I have been a devotee of Cookson. 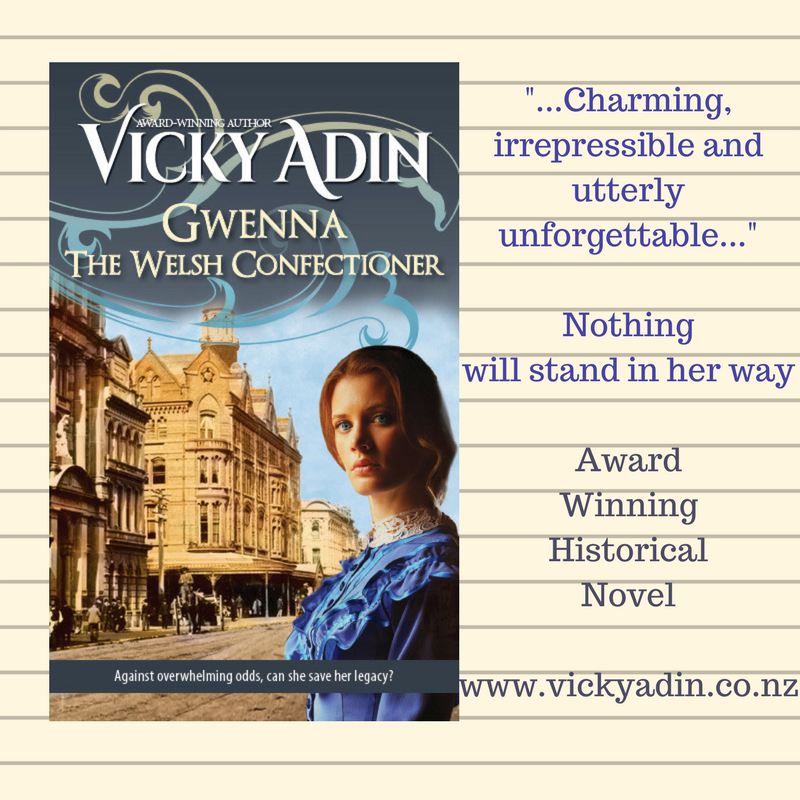 Historical interest of Edwardian Auckland, New Zealand is cleverly woven into this tale of Gwenna, a young woman’s struggle to survive in a household dominated by fear. She is resilient. The description of hand made sweet making conjures up the real thing. After my travels, people asked a lot of questions. Here are a few examples with the answers. 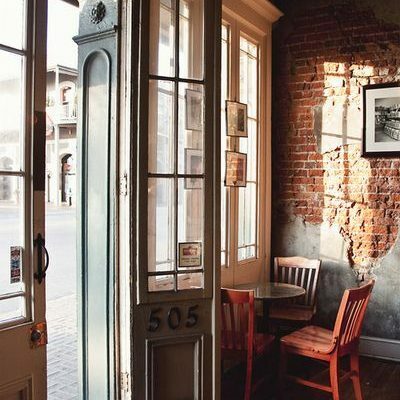 Have I been inspired to write stories set anywhere else? My answer is no, I’m not. I love writing about New Zealand and its inhabitants in days gone by, but I love watching people and that has given me ideas for character traits and quirks. Hopefully, nobody recognises themselves. You’ve changed your covers, why? 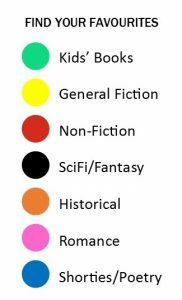 An online author group saw inconsistencies with the previous designs saying they did not instantly convey the genre or that they were all written by me – hence the change. Or – who does your cover art? After working with my editor, Adrienne Charlton, and Kura Carpenter, a graphic artist, we came up with a consistent look across all of my books. I hope you like them. Do you have questions? I’d love to hear from you if you do. I’m always happy to answer questions and I will come along to your group and talk to them about writing and my books. 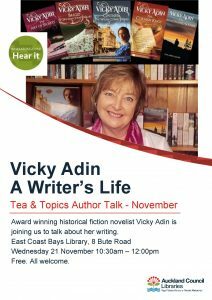 My next talk is this Thursday 21 November at East Coast Library. Hope to see you there. If you have enjoyed looking around and would like to stay informed, Subscribe to My Newsletter Your details will not be shared with any third party and you are free to unsubscribe at any time.